San Francisco, CA – Communication, technology and financial training for dealers, within the backdrop of understanding cultural and language differences, were key take-aways from the kick-off workshop at SIGMA’s 60th Annual Conference held Nov 6-8, 2018 in San Francisco. The standing-room workshop, moderated by Roy Strasburger, CEO of StrasGlobal, the leader in providing turnkey retail site contract operations, staffing services, accounting services and retail consulting in the US, drilled down on numerous issues and growth opportunities for SIGMA members and their dealers. 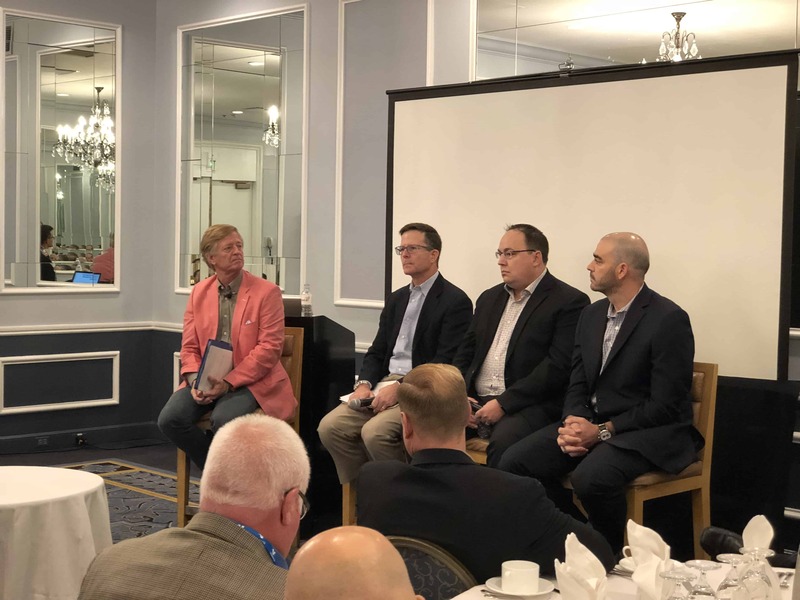 According to Paul Melgaard, VP Supply Sunoco LP, the right combination of technology and face-to-face communication with their thousands of dealers requires the use of “one-to-many”technology tools in conjunction with high value on-site visits that reinforce how to be a steward of the brand. Dan Dunstan, Dir Sales and Operations with Parkland USA concurred that dealers’ investmentin technology as well as optimizing their management of both in-store and outside is necessary. In fact, aspects of this are included in their contract negotiations, especially because the distance between Parkland sites is a challenge for face-to-face visits. When questioned by Strasburger, the panel agreed that managing cultural and language differences are a fundamental component of on-site financial training. Coaching ranges from cash flow management for personal investments to compliance record-keeping and critical investment in maintenance and upgrades.